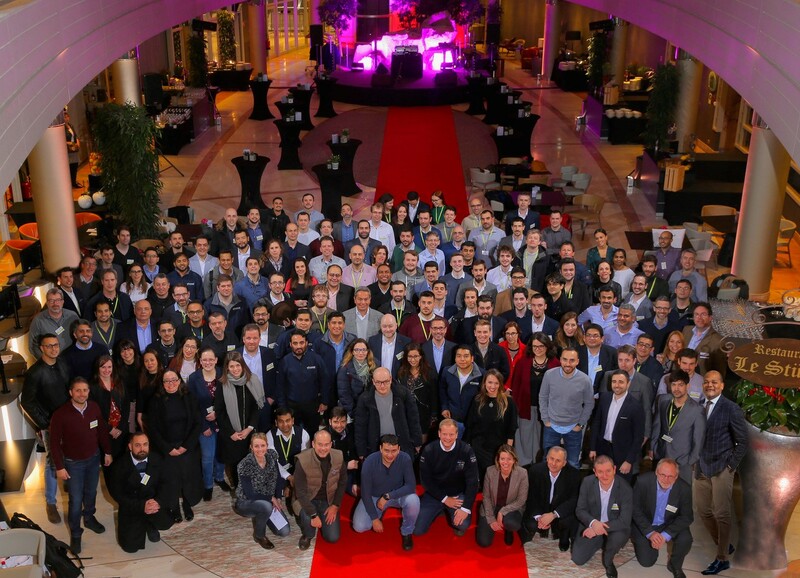 WINDHOF, Luxembourg - March 15, 2019 - PRLog -- In his welcome address to the participants, Geoffroy de Lamalle, Founder and CEO of eProseed, recalled some of the key achievements reached by the company. "eProseed currently has nearly 200 employees from 26 nationalities," he said. "We have offices in 13 countries around the world, delivering services across 7 industries. Our sales amounted to $28 million in 2018 and, since the inception of eProseed, we are expanding at an annualized growth rate of 37%. And last but not least, together we cumulate 1,237 years of Oracle experience!" "We can be proud of what we have achieved so far," he said. "But this would not have been possible without being a team, despite our multiple operating geographies, cultures, languages, environments and even working methods," he added. People at eProseed know exactly where they are going. Their aim is to become the leading global experts in Oracle technologies and products, and for this they have to achieve the Oracle excellence, which just happens to be one of the company's competitive differentiators. 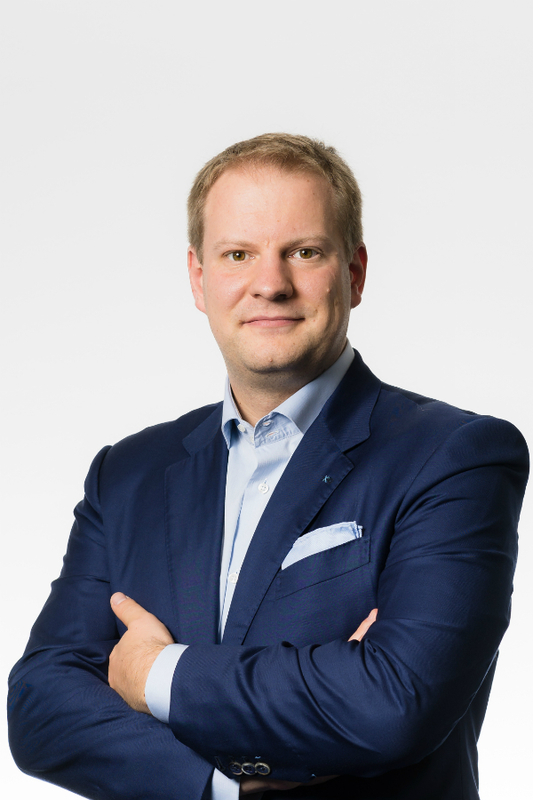 "Even if the pace of economic activities varies between regions, Oracle is a global player and, unlike our competitors who are often fragmented per technology, application or industry and are mostly national or regional players, we have a very clear focus on Oracle technologies and we have the will and the ability to deliver our services internationally," explained Geoffroy de Lamalle. "Our vision of the future is clear," he said. "We want to experience, five years from now, the same growth rate as today. According to our plans, by 2023 eProseed should employ 550 people across 25 locations including countries in Africa and Asia-Pacific and generate revenue of around $110M, mainly from the provision of consulting services, partly from technology products and our own business software products marketed through the eProseedRTC brand." Among eProseed's critical success factors, the most important one is undoubtedly customer centricity. "Then come our values, our constant concern for quality, our taste for innovation and the pleasure of creating, wish distinguishes us from the other players on the market," reaffirmed Geoffroy de Lamalle. "We also want to keep our high value positioning, which means that we must and will continue to work on complex projects. This is challenging, but this is very rewarding," he underlined. In addition, eProseed is a real glocal player with a strong local presence in several regions of the world, leveraging this approach not only to deliver services internationally but also to open new markets. And for those success factors to be sustainable, they must be conveyed by each and every eProseedian. eProseed is an ICT services provider and a software publisher. Boasting 11 Oracle ACE Directors and honored with 19 Oracle Excellence Awards in the last 8 years, eProseed is an Oracle Platinum Partner with in-depth expertise in Oracle Database, Oracle Fusion Middleware, Oracle Cloud Services and Oracle Engineered Systems. A fast-growing ICT services and software company with global reach, eProseed is headquartered in Luxembourg, a leading financial and digital center in the heart of Europe. eProseed has offices in Beirut (LB), Brussels (BE), Bucharest (RO), Dubai (AE), Guatemala City (GT), London (UK), Paris (FR), Porto (PT), Stockholm (Sweden), Sydney (AU), and Utrecht (NL).